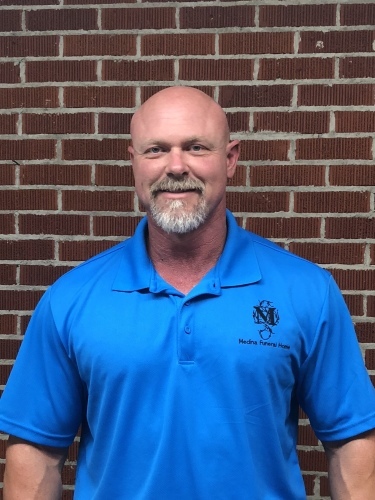 Steve Murphy is a licensed funeral director, embalmer and certified crematory operator of Medina Funeral Home and Cremation Service, Gibson Funeral Home in Gibson, Tennessee and co-owner of Music City Mortuary, Nashville Cremation Center and TriStar Cremation, all located in Nashville, Tennessee with his brother Jeff Murphy. Steve grew up in Milan, Tennessee. He is a graduate of Milan High School and a 1989 graduate of John A. Gupton College of Mortuary Science in Nashville, Tennessee. Steve worked most of his funeral service career in Nashville until returning to West Tennessee in 2008. Debbie joined our staff in March, 2013. She is a graduate of Humboldt High School and has been married to Benny Boals of Gibson, TN for over 35 years. They have one son, Josh; daughter-in-law, Gabby and seven grandchildren. Debbie and Benny are active members of Mt. Zion United Methodist Church. 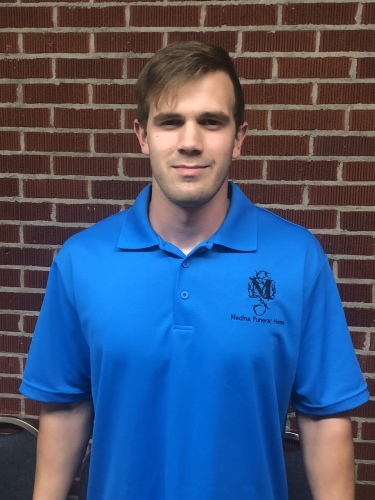 Trae Arnold of Medina, TN a graduate of SGC is working as a family service team member. He is a current resident of Medina and enjoys golf and muscle cars. Kaylee is a graduate of SGCHS Class of 2016 and Northwest Mississippi Community College receiving a degree in Mortuary Science. She is a resident of Medina and member of the Englewood Baptist Church in Medina. She is the daughter of Mr. Kelly Schrotberger and Mrs. Stacey Drumwright and sister to Ty.